What is the Attorney General Oklahoma? The Attorney General of Oklahoma serves as the primary legal and law enforcement officer in the state. This individual is responsible for providing legal advice to various government agencies and departments of the legislative branch, judicial branch and executive branch of the state’s government. 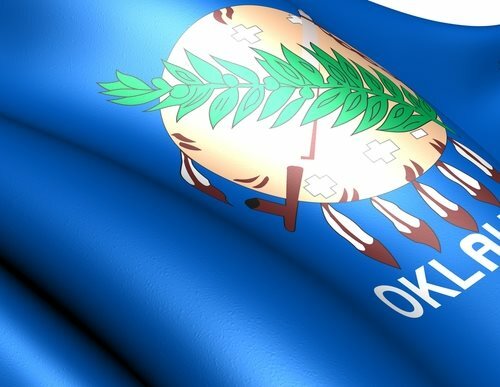 Furthermore, the office is also responsible for the prosecution of offenses to the state’s Statutes, as well advocate the basic rights of Oklahoma residents. Elections for the Oklahoma Attorney General are held every four years; the election is held on the same day as the Governor’s election. The Attorney General of Oklahoma is elected directly by the people of the state. As with all offices of government in the state, Article V of the Oklahoma Constitution, states that any person running for the Attorney General position must be a citizen of the state, at least thirty-one years of age and a resident of the United States for at least 10 years. The Attorney General Oklahoma position lasts for four years and runs coequal with the term of the Governor. Originally the state’s Constitution placed no limits on the number of terms an individual can serve as the Attorney General; however, this provision was amended in 2010 to limit the Attorney General to no more than two terms, consecutive or not. What does the Attorney General of Oklahoma do? The Attorney General of Oklahoma must defend the state in cases of criminal appeals and suits against the state. The individual elected to office must defend the constitutionality of the Oklahoma law. Republican Scott Pruitt is the current Attorney General. In 2011, Pruitt assumed office from Democrat, Drew Edmondson, who served as the state’s Attorney General from 1995-2011 (The constitutional amendment which limited the Attorney General to only two terms was passed in 2010, therefore allowing Edmondson to assume office for 16 years. Before assuming the role of Oklahoma Attorney General, Scott Pruitt was a State Senator, representing Wagoner and Tulsa counties from 1998 to 2006. Pruitt received his Bachelor’s degree from Georgetown College and his J.D. from the University of Tulsa. The Oklahoma Attorney General’s Office is located at 313 NE 21 Street in Oklahoma City, Oklahoma. The office may be contacted at 405-521-3921.